Kansas farmers could be growing this ancient drought resistant crop. Hemp is the shot in the arm that the kansas economy needs. Growing hemp in Kansas will open the door to new markets for Kansas farmers. New oppertunities to lead the world and produce the best products avaliable. Products that will join the hands of agriculture and industry in new and exciting ways. The hemp plant has historicaly been known for its fiber strength for products such as rope.The pulp .......... and seeds that produce high yields of nutrient rich oils. Using irrigation to produce water needy crops like corn and soybeans for bio-fuels and feed in hot Kansas summers is begining to depleate our aquifers. Smart farmers knows that a hearty drought resistant crop like hemp thrives here in Kansas. Many remember the times when hemp was a cash crop for the Unites States and would gladly grow it again if the laws were changed. Hemp for Victory is a well known film from the 1940's that everyone should take a peek at. 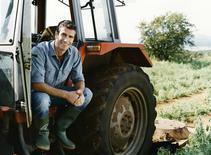 I voted for the farm bill which includes provisions for growing hemp." Click here for a list of more in-depth articles that will fill you in on the history of hemp prohibition in our country, the current legal struggles it faces, and ways other states have dealt with legalizing hemp. How to grow hemp Soil preparation, nutrition, growing conditions, harvest, yield, and storage requirements. Hemp: The Trillion Dollar Crop A collection of specific informational links about hemp. List of businesses based on or profitting from hemp. 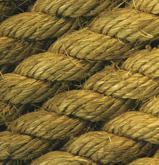 Click on one and see what others are doing with hemp! You can help with a phone call or email. Tell your representatives in congress that you support Industrial Hemp and ask them to support it, too. Bills making their way through at the federal level right now are HR 1831, The Industrial Hemp Farming Act of 2011, and its companion bill in the senate, S 3501. Find talking points and contact information for your representatives when you click here to connect by phone with your senators, or here to write to them. Click here to connect by phone with your representative, and here in writing. Or click here to write to President Obama to ask him to allow the states to regulate hemp farming without a DEA permit. Here is a listing of people in the House Committe on Agriculture. These are the people who decide whether the Industrial Hemp bill stays on as part of the legislation. They need to hear how important this measure is for our economy and environment. Read the Congressional Research Service’s report on Industrial Hemp to educate yourself, and then encourage your congressional representatives to read it, too! The Ag bill continues to be discussed between the Senate and House. Please call or contact your legislators and convey your support to keep the hemp re-legalization rider on the bill! Educate Representatives Pompeo, Huslekamp, Jenkins and Yoder on the very easily distinguished visual difference between industrial hemp and cannabis grown for medicine or recreation: hemp looks like reedy like bamboo, cannabis looks wide and bushy. If you can tell the difference between crab grass and Kentucky blue grass growing in your lawn, you can tell the difference between hemp and cannabis. This seems to be among the last obstacles in front of us as we remedy this failed governmental prohibition policy of recent decades, “we can’t tell the difference by looking at it.” Of course you can, Representatives! One of the most indefensible aspects of modern Cannabis Prohibition is the federal government’s continued opposition to allowing American farmers and consumers benefit from a domestic industrial hemp industry, when, ridiculously, other free market and democratic countries who also maintain user prohibitions on cannabis—countries like the United Kingdom, France, Switzerland and notably Canada—allow their farmers to legally cultivate industrial cannabis. This inherently places American farmers and agriculture at a competitive disadvantage and American consumers paying higher costs for imported raw and finished hemp products. Rep. Ron Paul introduced HR 1831, a new bill in support of hemp farming, on May 12, 2011, in the 112thCongress. The bill defines industrial hemp, excludes it from the definition of “marihuana,” and leaves the regulation of the growing and processing of it up to the states. It has 33 co-sponsors: 7 Republicans and 26 Democrats. A companion bill has been introduced in the Senate. Support S 3501, the Senate companion bill to HR 1831, the Industrial Hemp Farming Act of 2011. We would like the government to recognize that Industrial Hemp is an agricultural crop and therefore this is not a drug policy issue. We would like to see American farmers begin growing hemp so hemp may be purchased domestically, which will benefit American farmers, businesses, and the American economy. Specifically, we would like the President, Attorney General, and Congress to direct the US Drug Enforcement Administration (DEA) to differentiate between Industrial Hemp and marijuana in the Controlled Substances Act and adopt policy to allow American farmers to once again grow industrial hemp, this time under state law, without requiring a DEA license or permit. About 6% of contiguous United States land area put into cultivation for biomass could supply all current demands for oil and gas. FARMERS MUST BE ALLOWED TO GROW an energy crop capable of producing 10 tons per acre in 90-120 days. This crop must be woody in nature and high in lignocellulose. It must be able to grow in all climactic zones in America. And it should not compete with food crops for the most productive land, but be grown in rotation with food crops or on marginal land where food crop production isn’t profitable. Hemp is all these things. Due to the US ban on Industrial Hemp farming, American companies are forced to import hemp from Canada and overseas. Removing the ban on hemp farming will allow them to source our supply of hemp from American farmers. 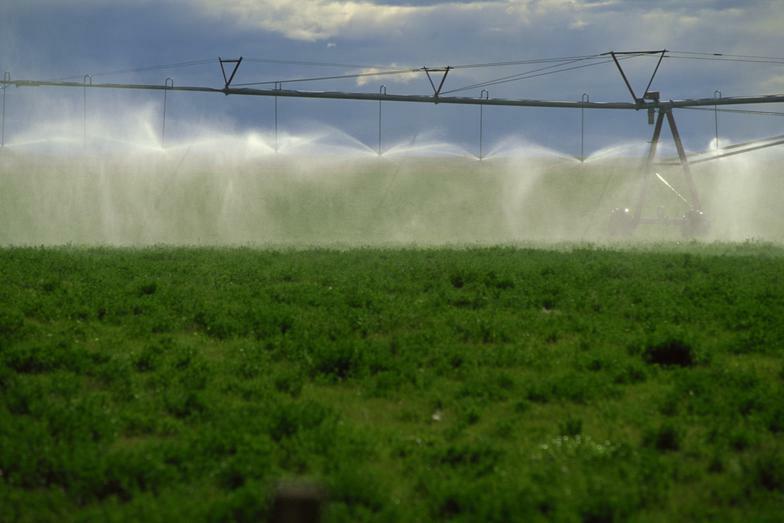 Hemp’s water requirements are negligible, so it doesn’t require much irrigation and will grow in arid regions. Hemp adds nutrients to the soil, removes toxins, aerates the soil and prevents soil erosion with its long roots. Hemp actually leaves the soil in better condition than before it was planted. It is more sustainable on all accounts than any other fiber or plastic.